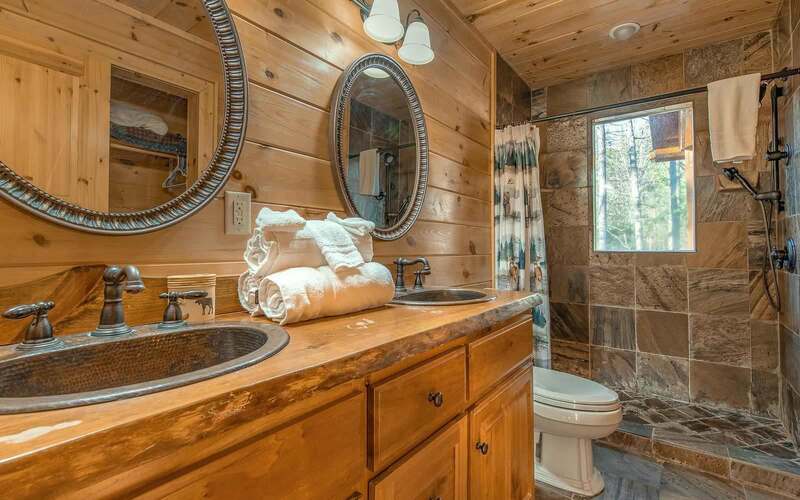 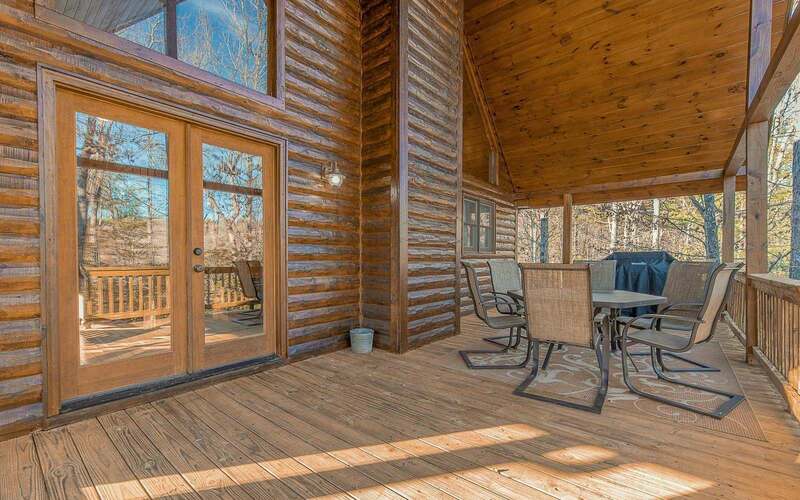 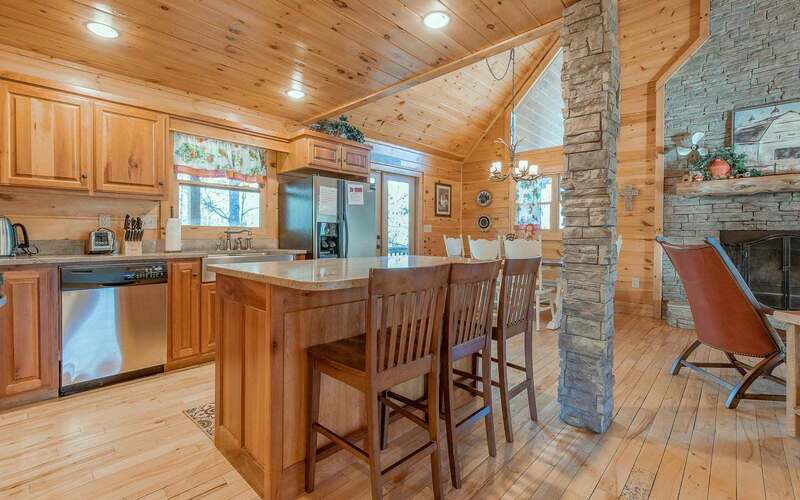 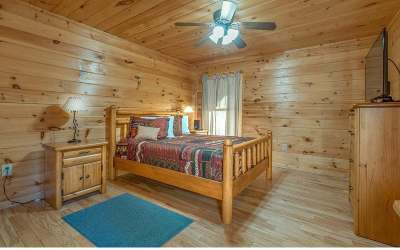 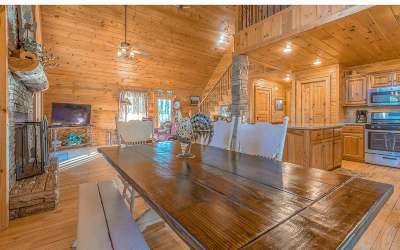 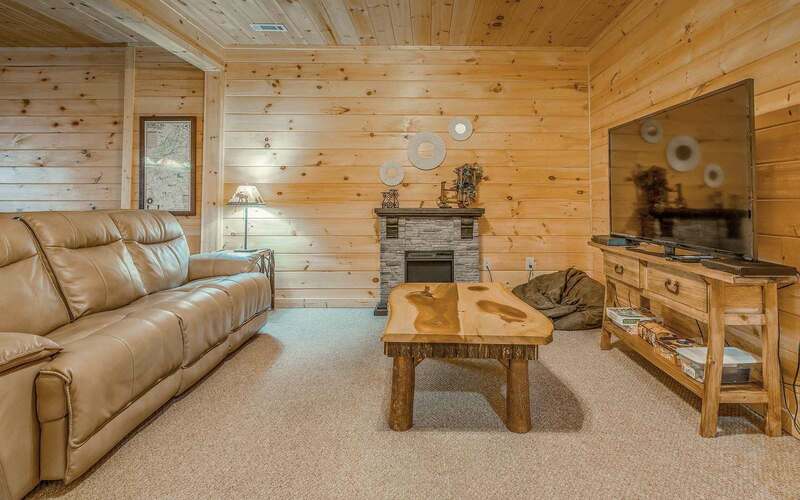 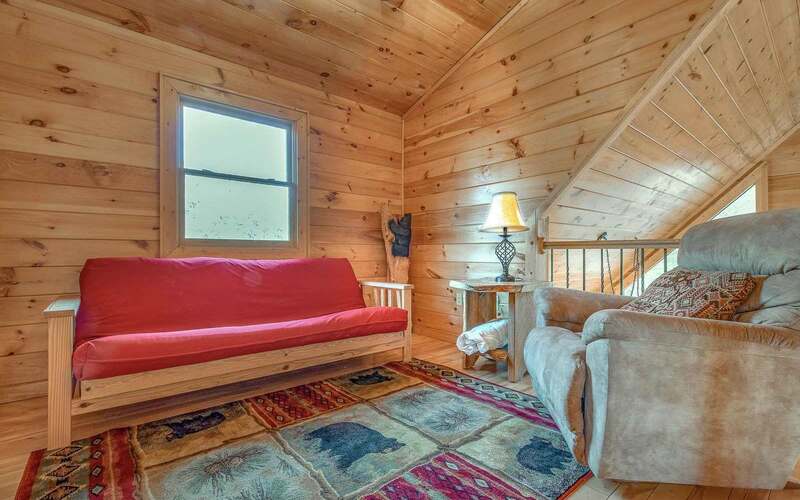 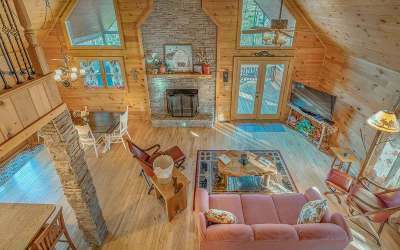 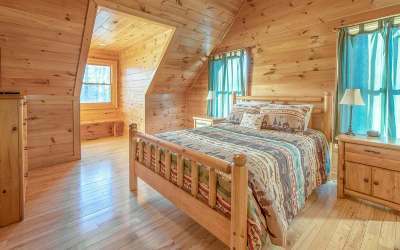 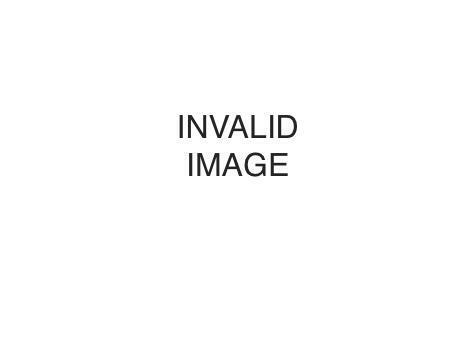 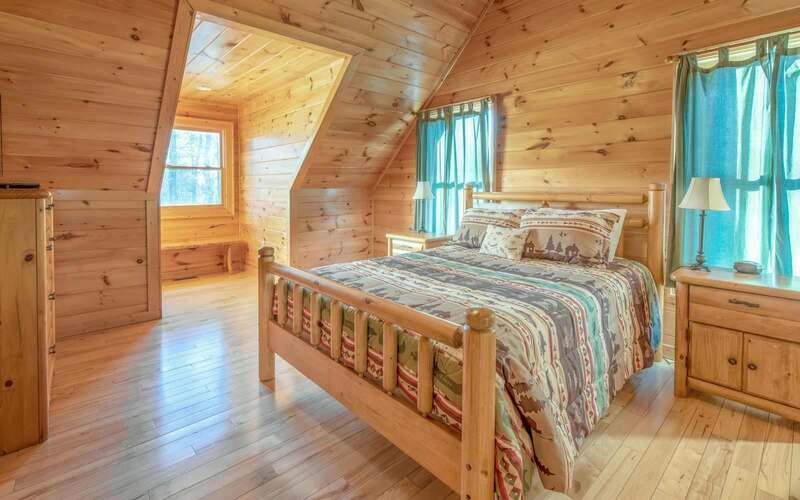 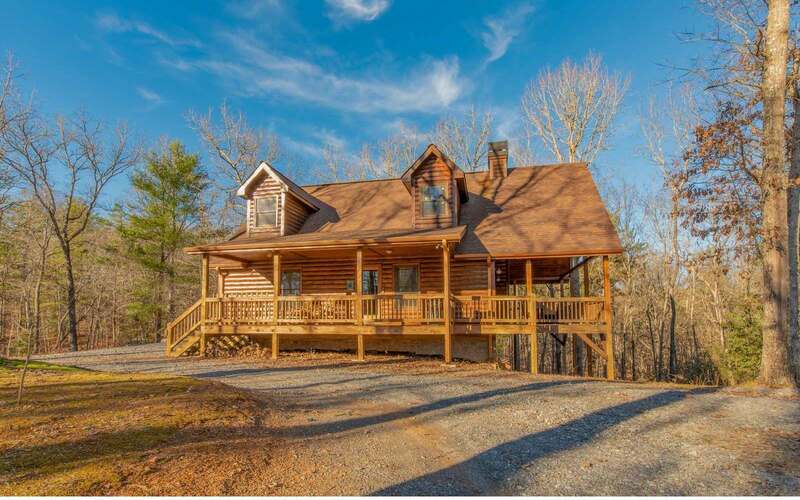 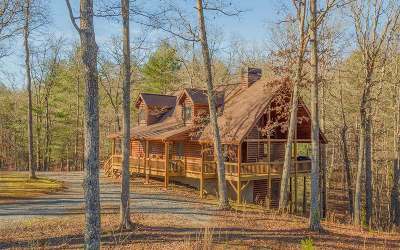 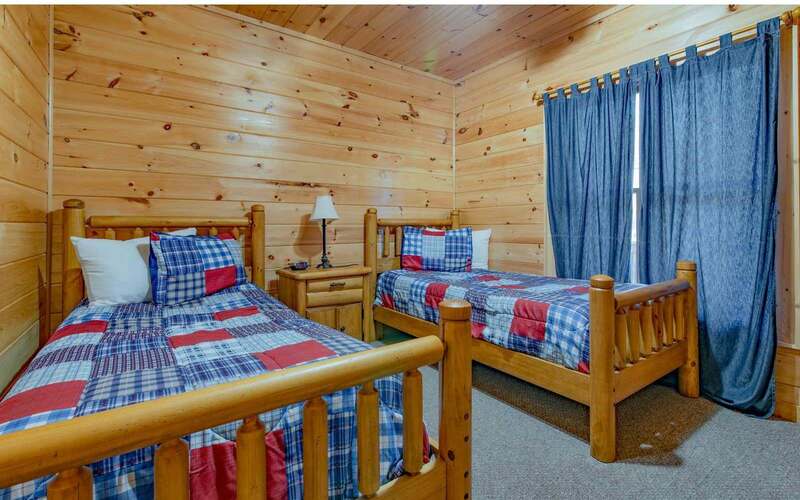 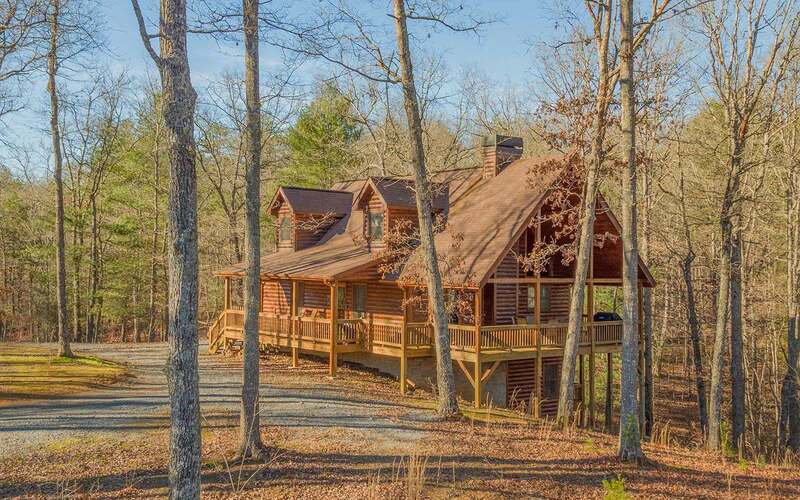 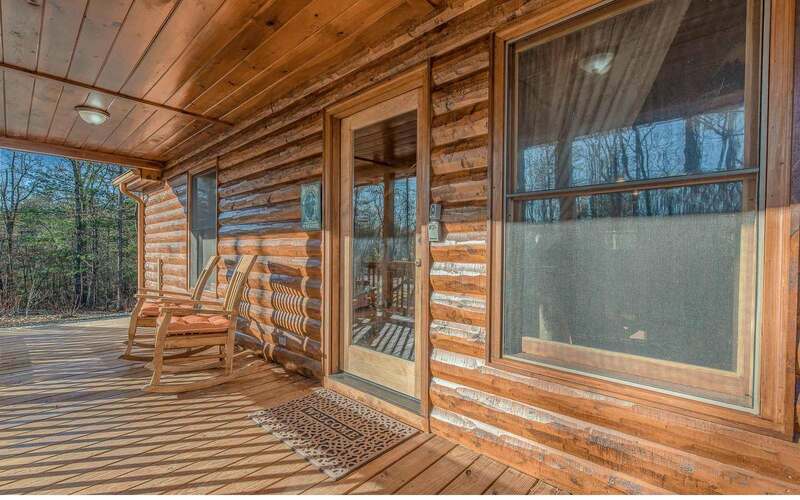 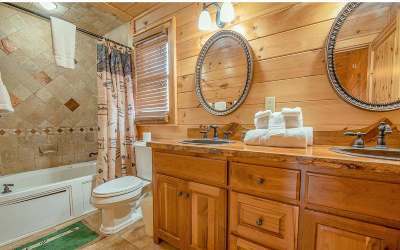 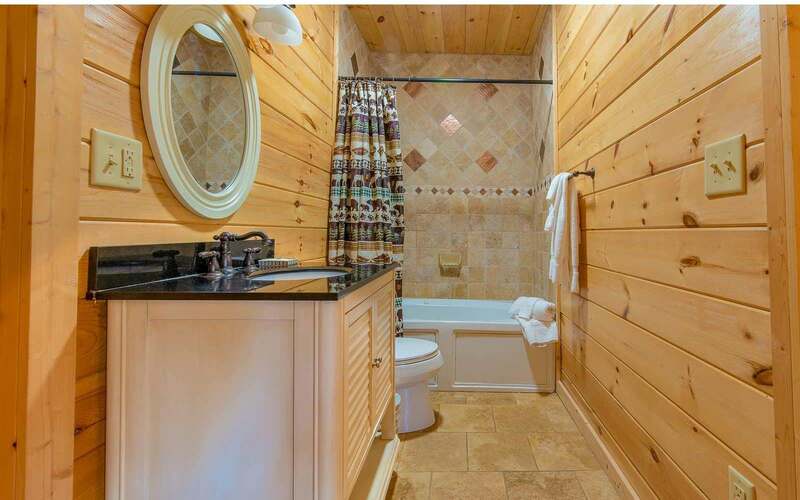 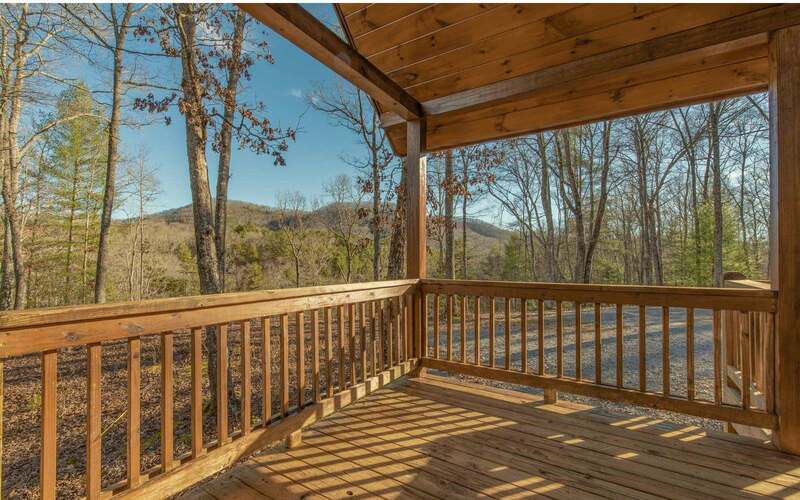 Peaceful, Private, & perfectly poised, this tri-level hand-hewed Log -sided cabin has beautiful mountain vista all around. 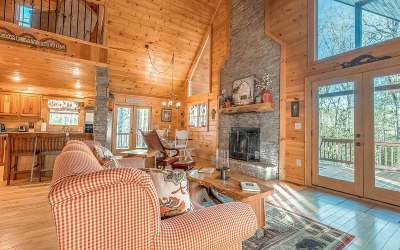 Take in the soaring vaulted ceiling & stacked stone fireplace in the open great room which opens out to an expansive private vaulted porch & decks. 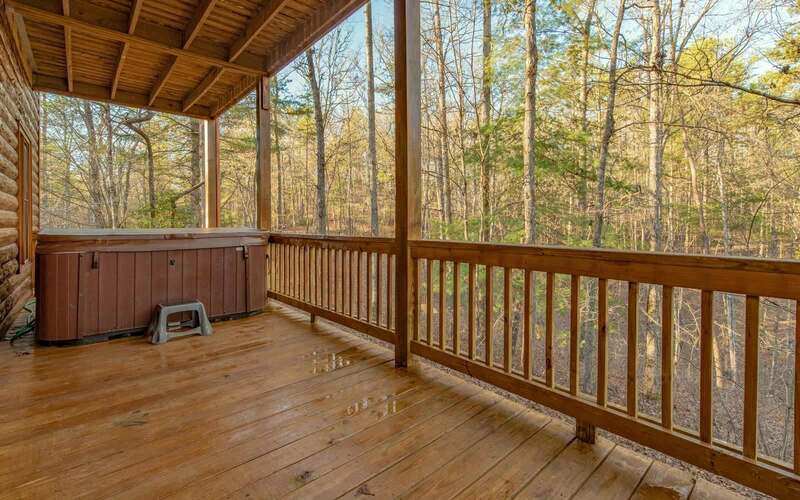 Spacious Master Suite on Main, Stainless appliances, granite cc, Bonus Loft, Terrace level den w/ game room, pool table, 2nd fireplace, & 3rd Bed room & Bath, Hot Tub on the patio deck. 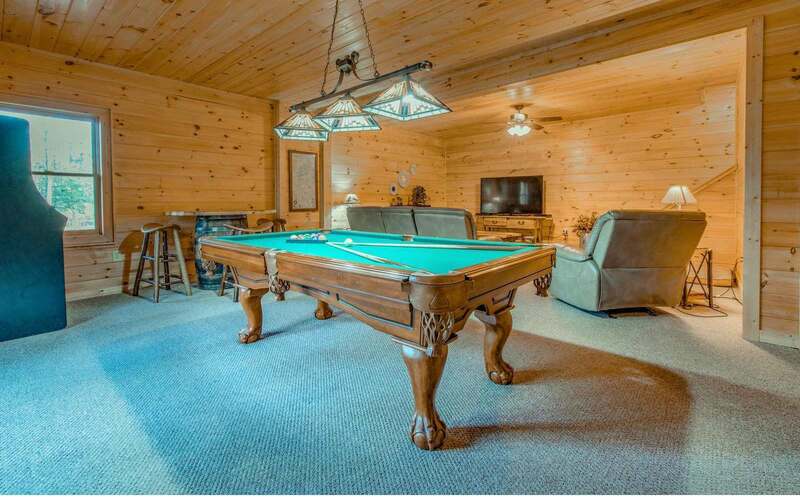 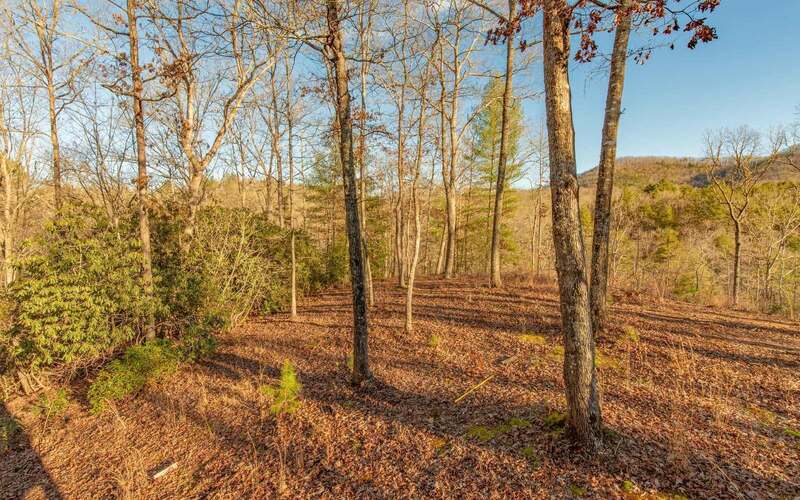 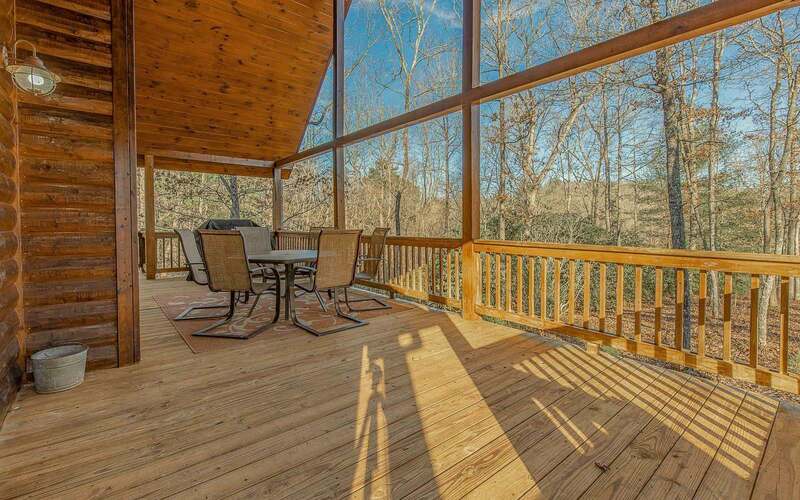 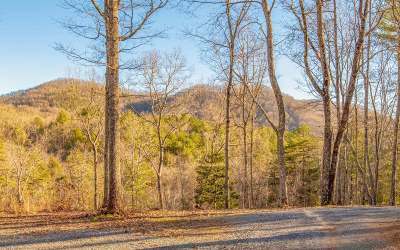 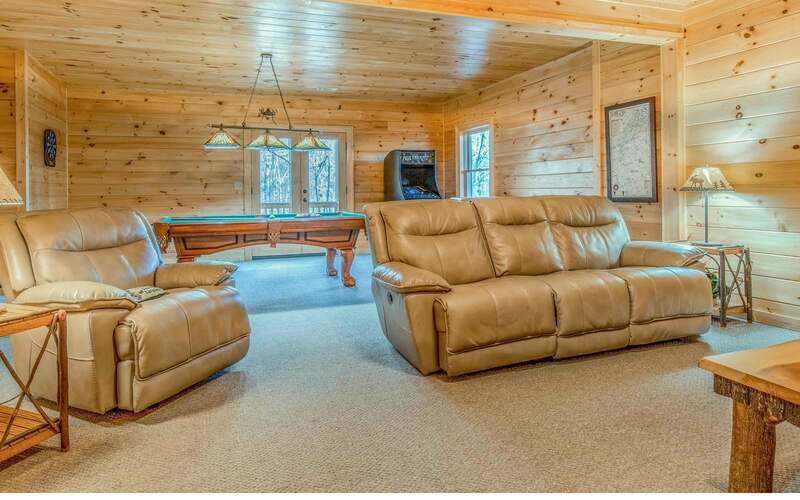 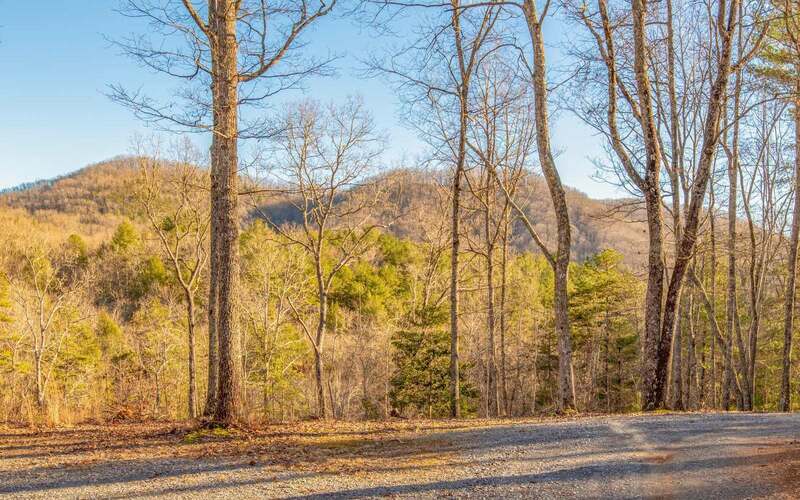 Very successful vacation rental property on 2 acres or make this your own private getaway in the mountains.